Fast Company is in the center of our XRP news today. It is an American business brand, and magazine that focuses on technology, business and design. Recently, Fast Company honored xRapid in its publication stating it as one of the “world changing ideas of 2019”. This was in its Developing-World Technology category. 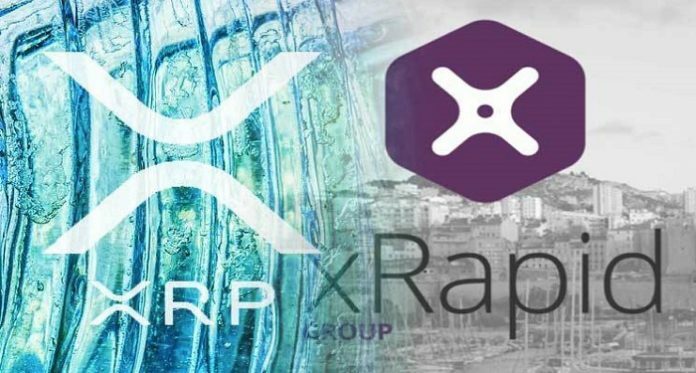 xRapid is a huge deal for Ripple, as well as for the future of cross-border transactions. 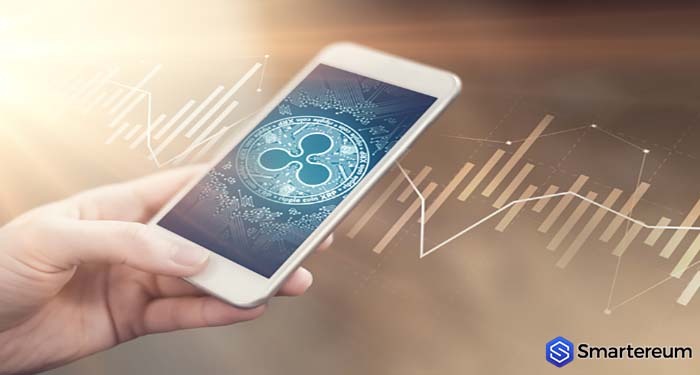 This system uses the XRP token to offer on-demand liquidity which translates into lowered costs and improved transaction times. The primary goal of xRapid is to improve upon the xCurrent system by making transactions cheaper and faster, having the XRP token as its central pillar for settling money transfers. In order to streamline the aforementioned process, Ripple intends to use the XRP as a sort of “bridge currency.” To explain precisely how xRapid works, we will use a real-life example. Let’s say that a person from any European country wants to send money to another person in Asia. 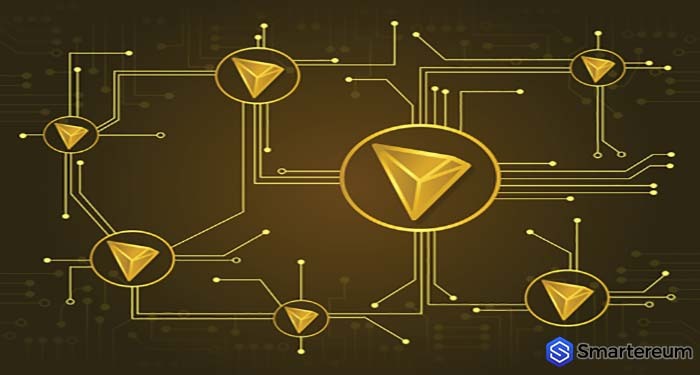 Through the traditional bank system, the transfer times and costs would be huge. 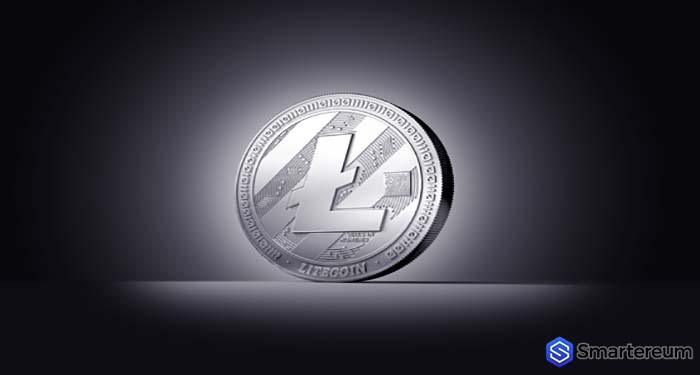 Previous articleWill Litecoin (LTC) Price Dip to $81 or Break the $96 Resistance Position?